A couple of years ago, I drove a Ferrari on a racetrack in Vegas. I managed to push to car to nearly 180 mph on the straight-a-way. I had never driven that fast in a vehicle before. The speed was exhilarating. My only disappointment was knowing that I could have gone faster. Ever since the first car was built, men have been on a never-ending quest for speed. Progress was made incrementally starting with double digit speeds until vehicles finally reached the century mark. Today, there are many cars that can go 200 mph or more. 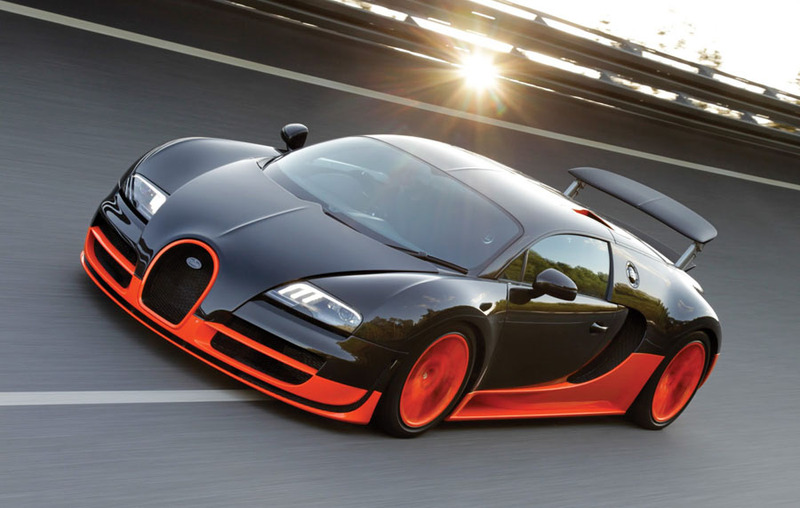 Currently, the fastest production supercar is the Bugatti Veyron 16.4 Super Sport with a top speed of 267 mph. However, it must be noted that a Hennessey Venom GT was recorded as exceeding 270.49 mph in 2014. Because only 16 cars out of a planned total of 29 have been sold, it does not qualify under the Guinness Book of Records criteria as the world’s fastest production car. But when you’re driving over 250 mph, the difference of a few miles is negligible. Check out the infographic below to see the evolution of the 250 mph supercar.